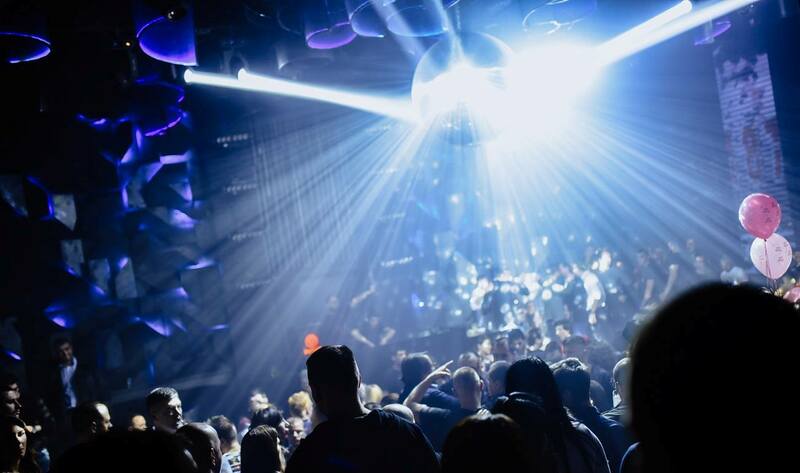 2 day of elegant and Sophisticated clubbing is waiting for you at Hype club! 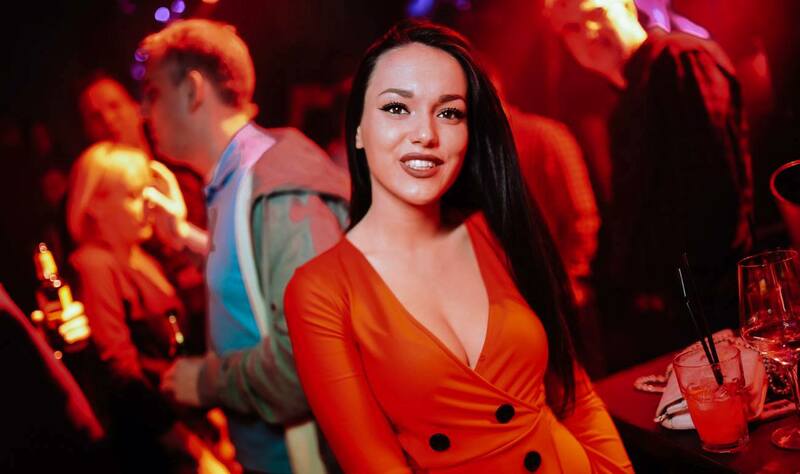 Weekend is here, and what is better than high class venue crowded with stylish, modern and friendly people in the center of the city! Hype is located at ex Mixer building, the institutional place very well known to all Belgradians. Club is also working on Wednesdays, when the true old school R’n’B is on! Night is also reserved for great mash up from 80’s, 90’s, disco and funky sound! We warmly suggest you VIP section of the clubs so you can party like a boss! 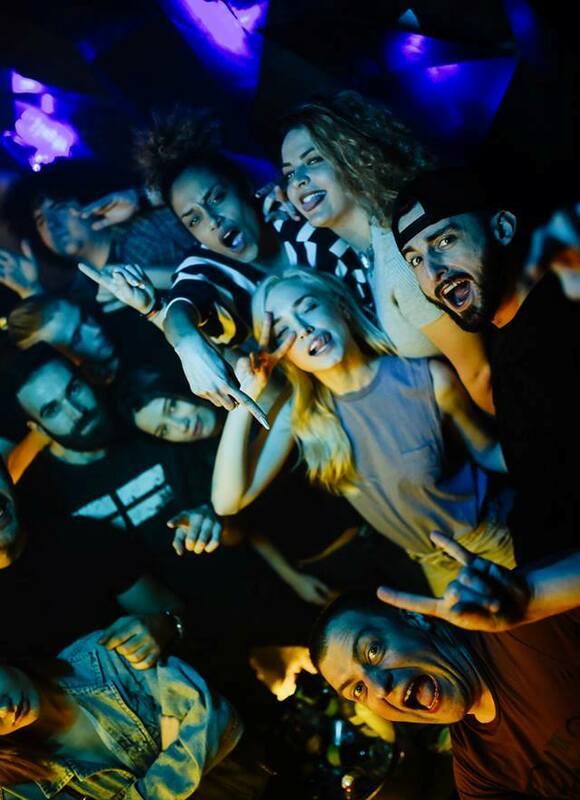 Check why is Belgrade nightlife so famous around the world.